IN THIS WACKY new world of bike shares, electric scooters, OneWheels, and transit apps, automotive companies aren't quite famous for their inspired, innovative business moves. But today, BMW is sending up the industry's latest trial balloon. And it's headed straight for airspace currently occupied by Uber and Lyft. 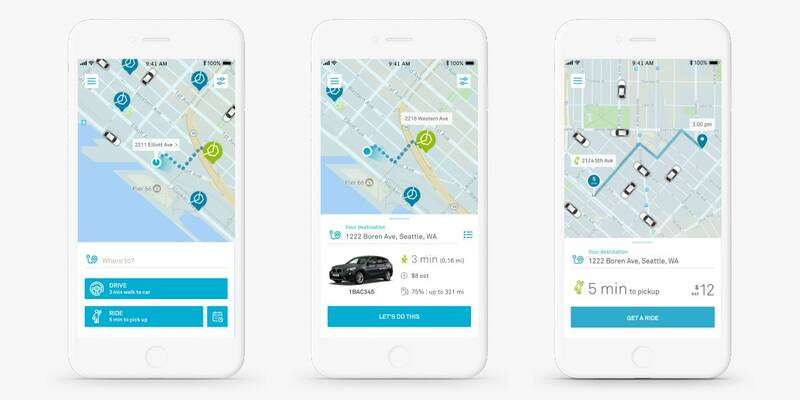 Starting today, the automaker's ReachNow arm, which offers a car-sharing service in a handful of cities across the US, also has a ride-hailing service. 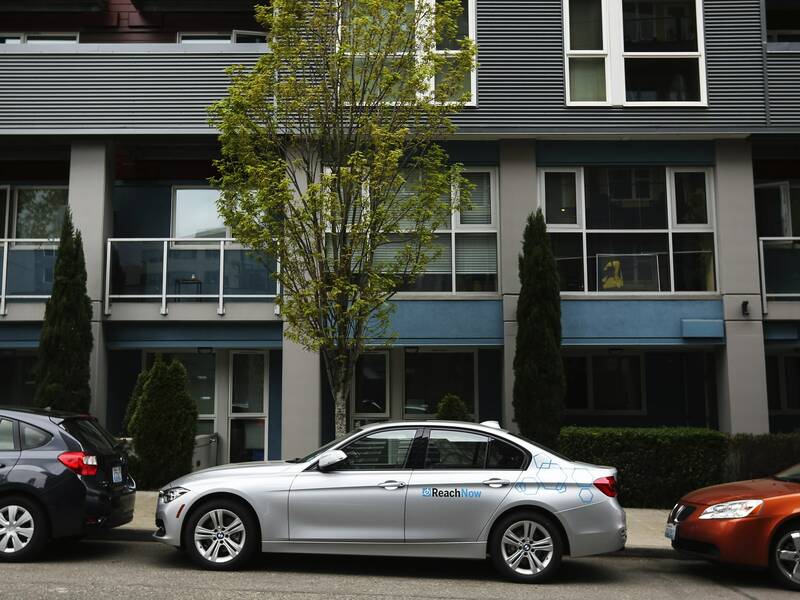 If you happen to live in Seattle, you and your loved ones can still rent from a roving fleet of hundreds of BMW (including the electric i3) and MINI cars, scattered throughout the city. But you'll also be able to hail a ride, or schedule one up to seven days in advance, for a trip with a professional driver, à la Uber Black or Lyft Lux. Call it BMW's "throw everything at the wall and observe the sticky things" strategy. Or a groundbreaking, iterative approach to mobility. (Guess which one BMW likes.) Or a market research gambit. "We truly believe in owning the IP and understanding the data and analytics," says Simon Broesamle, ReachNow's chief customer officer, explaining why BMW built its own ride-hailing service instead of partnering with an existing company. He says the service should provide valuable insight into when people want to rent cars and when they want to rent drivers. "The earlier we know about it, the earlier we can inform people who are working these products in the long-term," Broesamle says. And the earlier they can work on positioning BMW to survive into the next century, when urban car ownership should be less important. For that reason, this new ReachNow service competes with Uber and Lyft's luxury services instead of their cheaper and shared offerings. The drivers are professional employees of third-party transportation companies. Users can schedule rides a week in advance, to be sure they'll make that flight. Even the settings are configured for the amenity-sensitive consumer-users can choose, from within the app, what radio station they'd like their driver to tune into, what temperature they'd like their car to be, and whether they'd like to be in "quiet time" mode. No talking, please-I've got to take this call. The cost of the service-$2.40 per mile, plus 40 cents per minute-is competitive with Uber's black car service. Still, BMW's already thinking about how to expand this service beyond Seattle, and pondering ways to cater to cities that have different transportation needs. The Emerald City may differ from Brooklyn, which may differ from Bonn. But if there's anything to find, and any business strategies to develop, ReachNow's integrated in-house app should be just the start. One thing that's not quite on BMW's list yet, says Broesamle: a bike share service. The German car guys are still car guys. At least for now.